At Birch Global Group, we’re building a thesis-driven firm maintaining principles about internet businesses that guide investment decisions. The core of this thesis is based on the growth potential of the online economy and it’s upside as internet businesses grow faster than the rest of the global economy. 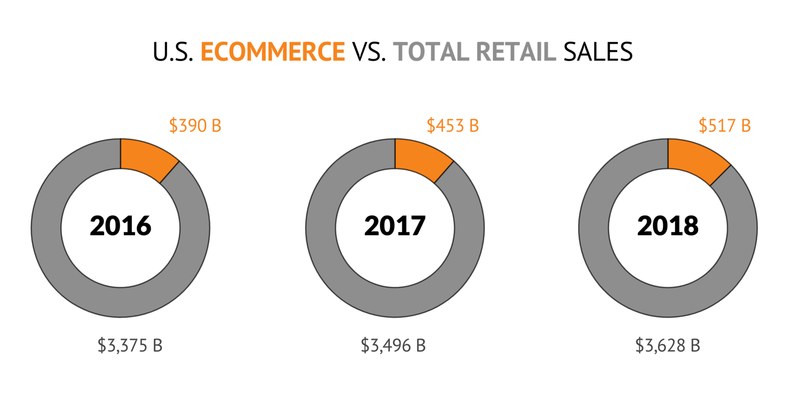 We’re starting with a focus on e-commerce, here’s why. The U.S. Department of Commerce estimates consumers spent $513.61 billion online in 2018, up 14.2% from 2017. Total retail sales increased by 4.1% to $3.63 trillion, according to its figures. We’re still at the beginning of the opportunity, only about 3 percent of global commerce happens online today. As a result, we‘ve productized our thesis. Dinote is a dedicated capital provider for digital native businesses. We started Dinote with the purpose to abstract away all of the complexities involved with financing an online business. Making it possible for a business to access credit with a few lines of code. The premise for our product design is shaped around the concept of treating capital as a tool. The typical online business will leverage a suite of saas tools to grow their business. Capital is a tool, why not productize access to it and include it in their tool suite? The store’s shoppers provide engagement data and leading indicators needed to evaluate credit risk. If you are an e-commerce store owner interested in leveraging your metrics in a new way, we would love to talk to you! In the next post, I’ll cover the leading and lagging indicators tracked on the Dinote dashboard. The goal of this series is to bring awareness to our software solution Dinote. If your curious about what we’re building at Birch Global Group sign up for our updates here! We’re launch a blockchain based debt crowdfunding platform, built for the digitized capital markets.